2013 is finally finishing soon! I hadn't felt so fulfilled for ages. I'd like to look back on 2013 with the resolutions. 7, Sort my photos out. Finish my past travel journal. At least, get used to sort them out at once after I take photos. I got known many people through this blog, twitter, and instagram. It was the big harvest of this year. I will make a new resolution next year and go through it. By the way, I'm in mourning, I will refrain from the new year greeting. Thank you for reading The Mad Journal this year. ↓ お雑煮が食べられないと知って落胆する相方にクリックを。 Click here for the rankings! but this year, we invited a couple of our friends for Christmas dinner. We were so busy from the morning! I had to tidy up our flat and set the table. Light the candles, and the dinner party starts! We tried to make mulled wine at home. We bought pre-made mulled wine (already spiced) and we just added apples and oranges. The starter was butternut squash soup by my partner. It was creamy and delicious! This time, we exchanged our tasks because of the menu. Usually I cook dinner and my partner makes desserts. In this dinner, he cooked dinner and I made a dessert. I don't really make soup and I had never cooked the menu of this dinner, so my partner did it. I wanted to have Japanese style Christmas cake, so I baked a cake. the main dish was duck confit!! We loved duck confit we had in France last Christmas so much that we decided to cook it at home this year. Initially I didn't want to take a risk to cook a dish I never cooked. But whey we asked the recipe to my partner's family, they said they served it from the tin. So we bought the tin of duck confit! But I still didn't know how to serve it, so I asked my partner to do it. I was a bit disappointed that the cake was not so soft. Then my partner said "She can bake! She will bake cakes from now on!" ↓ 遅いクリスマスプレゼント、やっとパソコンが治った! Click here for the rankings! 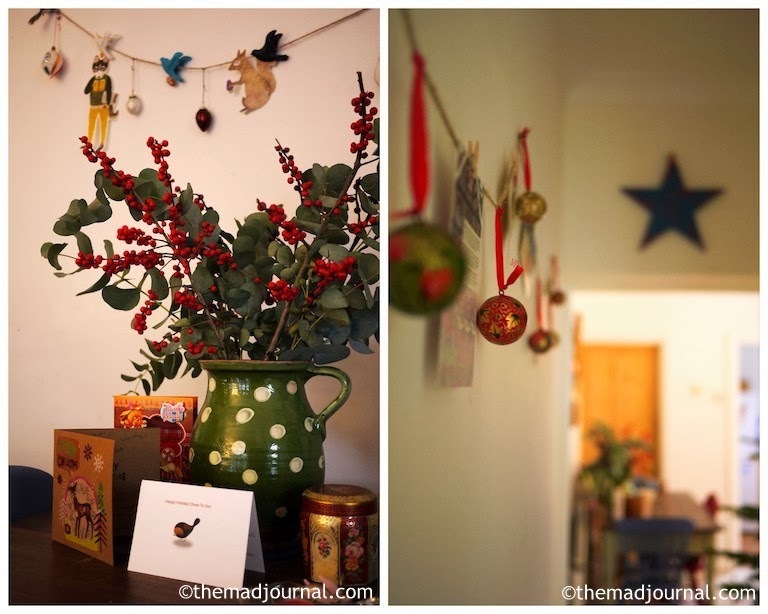 It is actually our first Christmas that we spend Christmas holiday in our new flat. I was very busy to decorate our flat! I had an idea of decoration. I had decided to use vintage chandelier crystals. I was worried that I couldn't get enough of them, but finally I finished it! 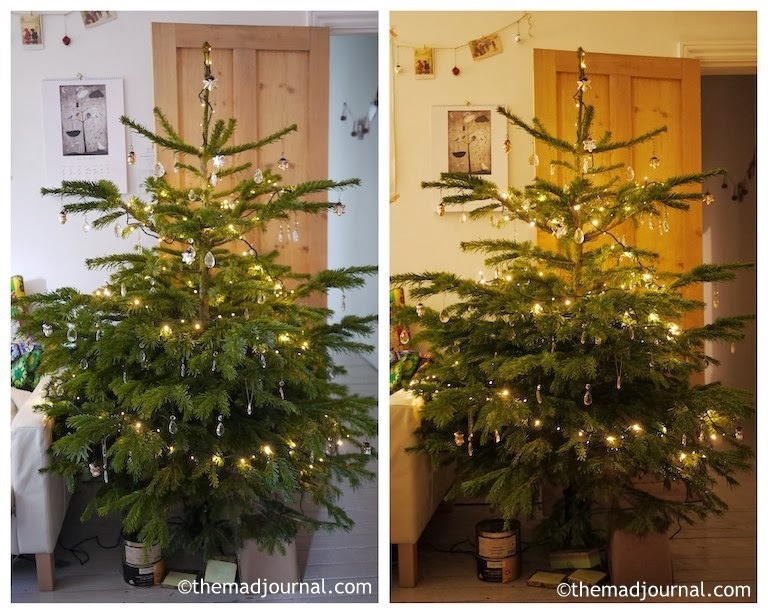 This is our first and last real Christmas tree. But I have never had a real Christmas tree in my life. So, this is my dream come true. I heard the real Christmas tree smell very nice, but ours doesn't. Boo. 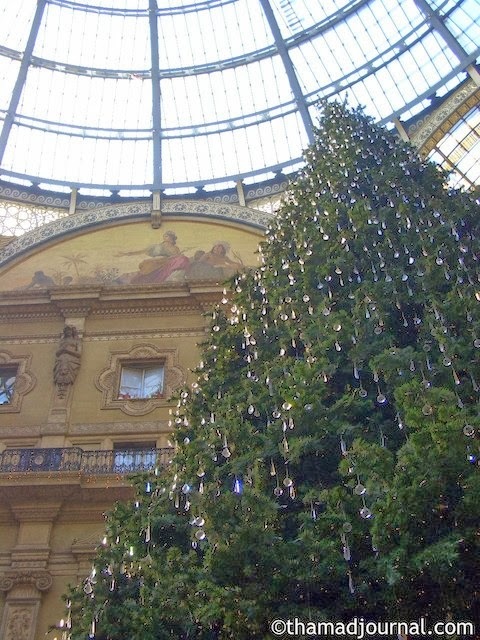 The inspiration of my decoration was the Christmas tree in Milan. It was like a Christmas tree with full of morning dews. I loved it and I wanted it in my home. But I realised that it's too simple for Christmas tree. I wanted many crystals. After I added gold and silver star baubles, it became my favourite! On the wall, I decorated my usual vintage-like Christmas cards. I would like to collect colourful vintage baubles too. I decorated colourful ones on the wall. I finally found my favourite colourful stripy baubles. In France and Japan, Christmas Eve is the main celebration, but 25th is the main in UK. I am exhausted today to get ready for tomorrow dinner. I will be busier tomorrow though! ↓ クリスマスなのに私のパソコンは壊れたまんま、グスン。 Click here for the rankings! That's the traditional British style which is in fashion this year. We often see this style in Vintage fairs, but I really love to see people in Traditional British style in UK. Although I went there ages ago, I'd like to write about my favourite place in London as it was on Time Out London last week too. There is a building with strange silhouettes in front of my favourite pub in East End. I was wondering what this building was. I found out it was kind a museum. But it's only open a few hours a week, so I couldn't go. It's a museum in a Georgean house reviving a rich family in the 18th - 19th century. I would say it has a strong appeal to antique lovers. Unfortunately, we are not allowed to take photos inside there. I'll show you photos which I found from internet. It's a very unique museum. There are no glass cases and descriptions for each items. 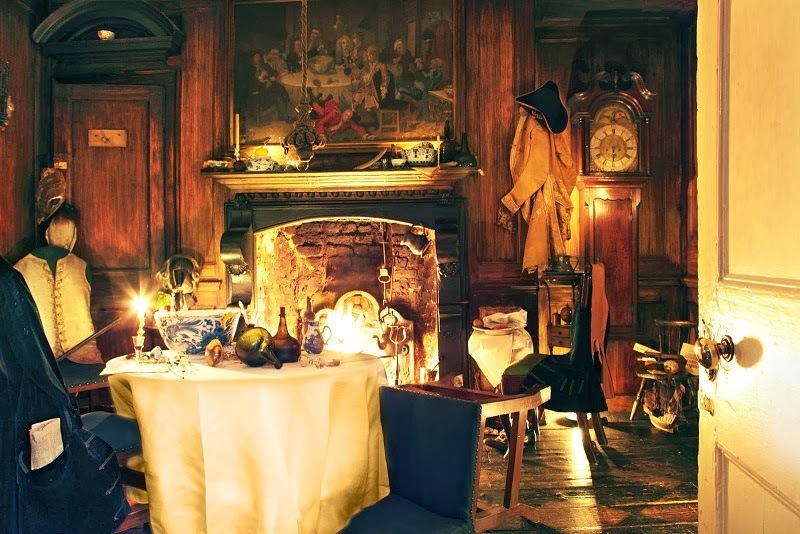 It's a perfect recreation of the 18th century family's house and life. You feel like to slip back in time to the 18th century. There is no electricity, the lights are all candles!! Yes, it is a really perfect recreation of that time. 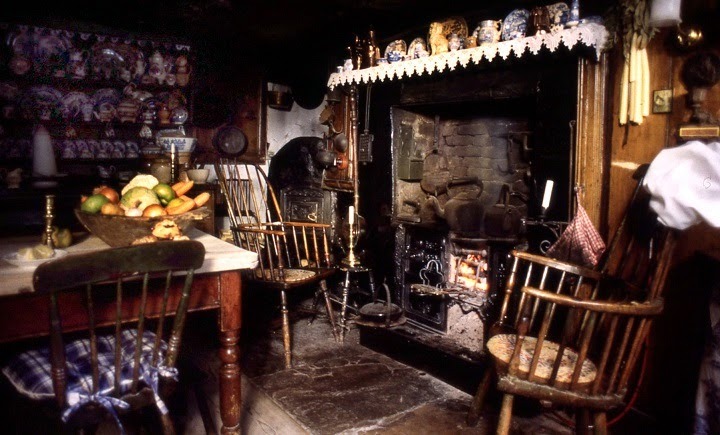 Not only the interior, smells, sounds, all of them are there to make you feel to be in the 18th century. The time there is not stopped, it's just slipped back. 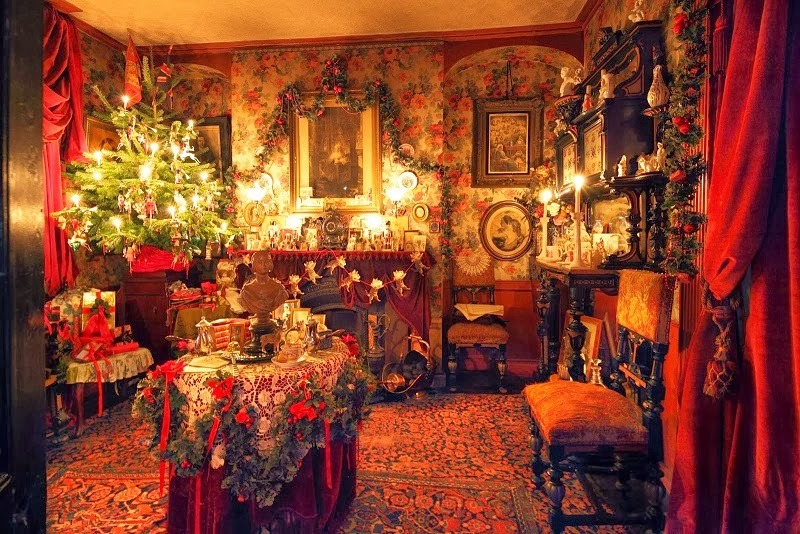 The season properly come to this museum, Christmas too. When I went there, there were decorations for the Jubilee party. It must be decorated for the beautiful Christmas decoration. The basement is a kitchen. The food and the fire is also real. The first floor is more private space. 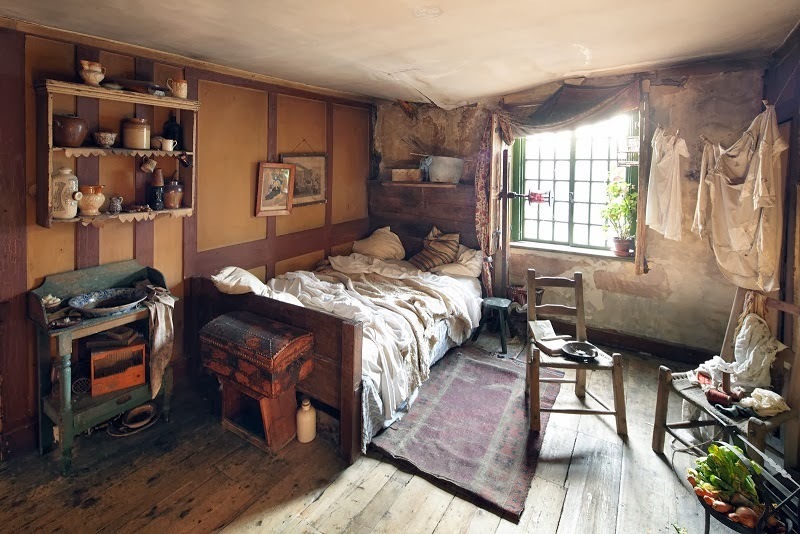 This museum is not showing the life of people who used to live here. 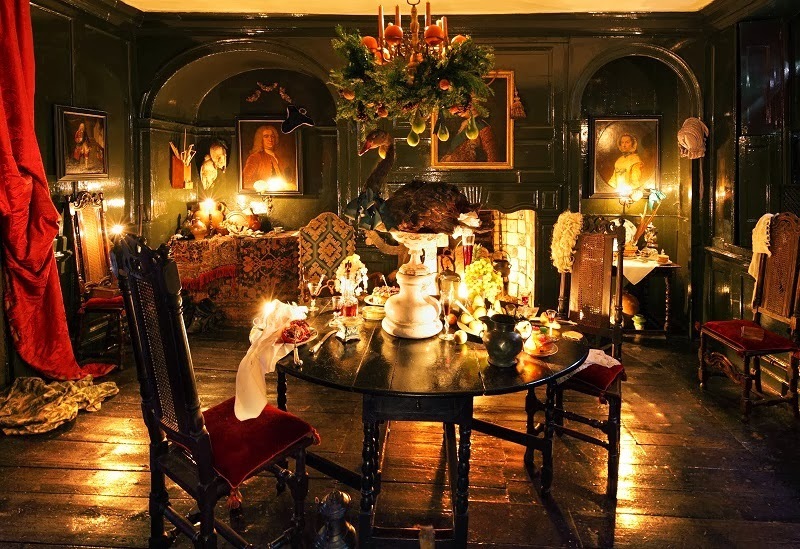 This is the house of an American artist of Dennis Severs. 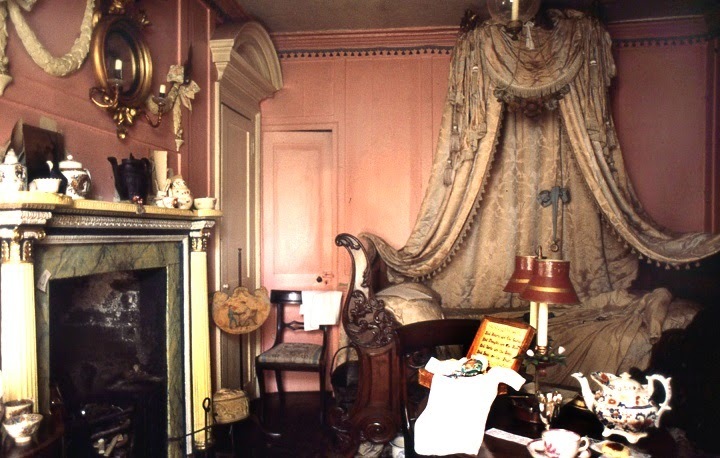 He decorated this house as he imagined that it was a house of a rich family of silk weavers in the 18th - 19th century. I guess it is a room of their daughter..... A beautiful dresses and girly items. The gorgeous bed is not tidy, it's just like that she just got up. The attic is suddenly changed the atmosphere. I wondered that it was a servant's room. 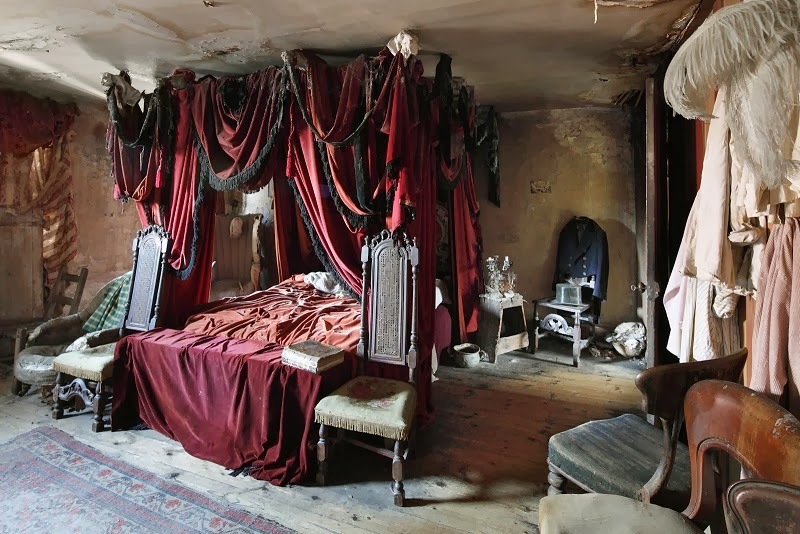 But it was actually their room after the silk weavers were downfallen in the 19th century. 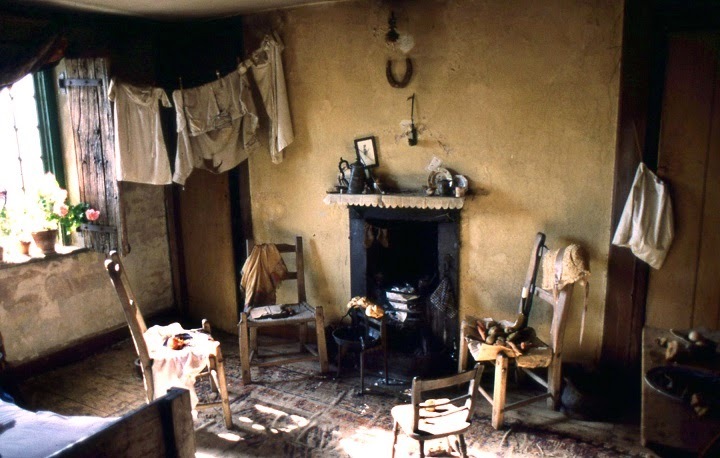 The next room is a bit more gorgeous, but still dusty and shabby. 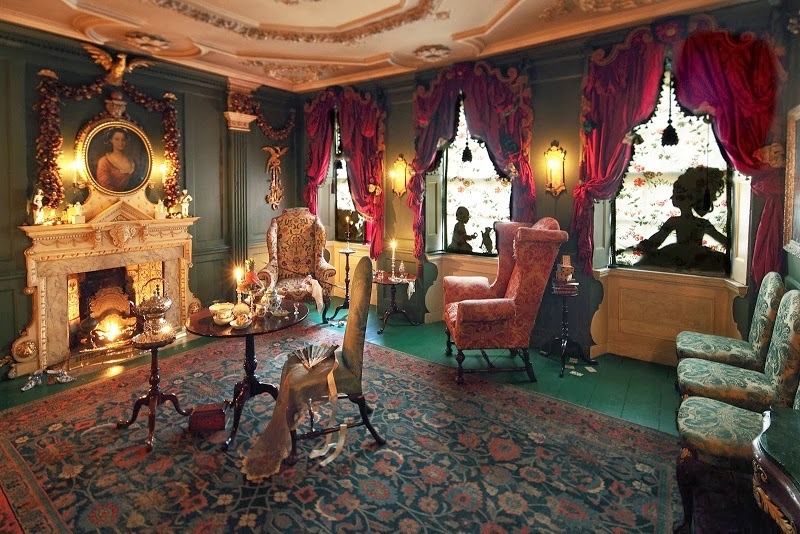 This is an imagined room of the character from Charles Dickens' literatures. Now you see I love this house as my passion of antique and vintage. But there's another reason I fell in love with this museum. You know what, this museum has a cat! 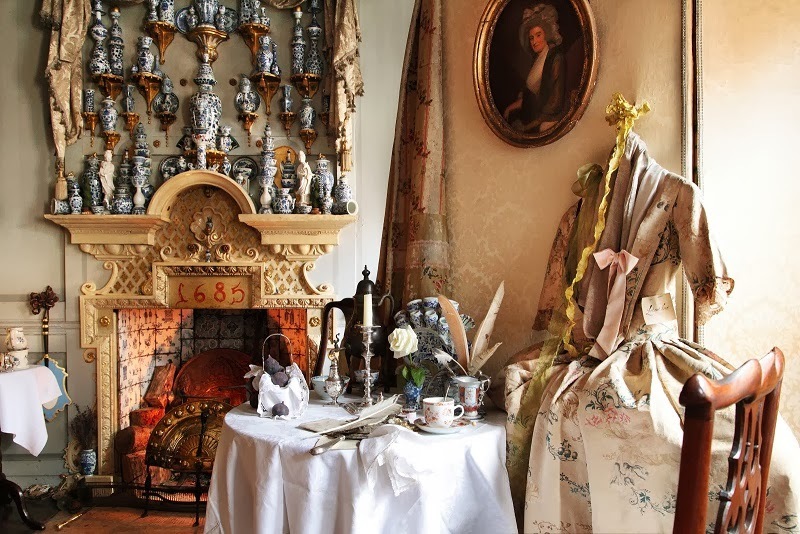 She lives in this museum and walk around over all precious antique items, and lie down on a antique bed....! 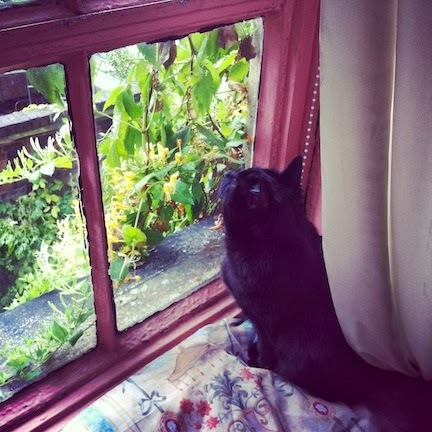 If you love antique & vintage, and loves cats, you must go! ↓ オープン時間に要注意です。 Click here for the rankings! We went to Columbia Road to buy something for Christmas decoration. There were full of Christmasy flower and plants in the flower market. I think Columbia Road is the perfect place to buy Christmas present. There were lots of shops which have nice taste. Usually they are not open in weekdays, but they are open in Wednesday evenings before Christmas. Unfortunately the weather was no good. But the Beatles was playing in the rain! The purpose of the day was flower for Christmas and vintage baubles. I found cute stripy colourful baubles! It's the first time that we spend Christmas at our new home. We invite friends for Christmas dinner as well. I just started to decorate our flat, so I'll show the decoration before Christmas. ↓ 仲直りしました。 Click here for the rankings! 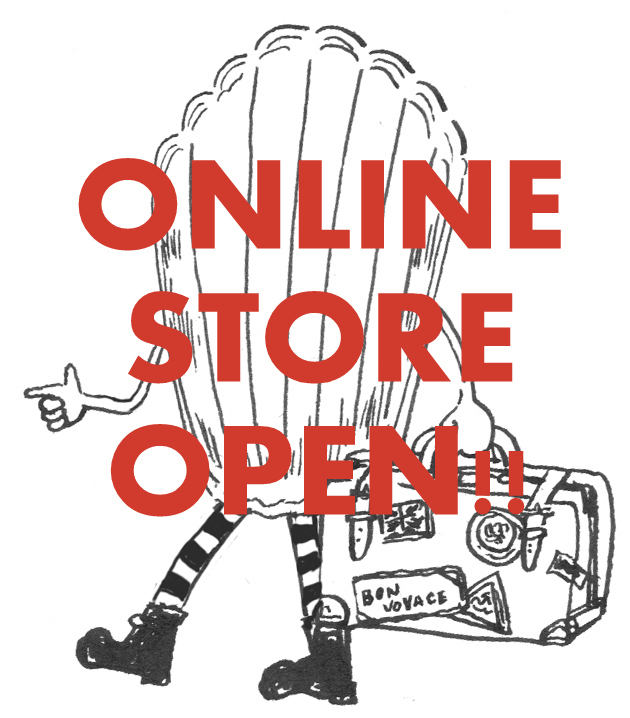 The Mad Vintage in 兵庫・西宮! The Mad Vintage Winter 2013 collection in Kyoto!